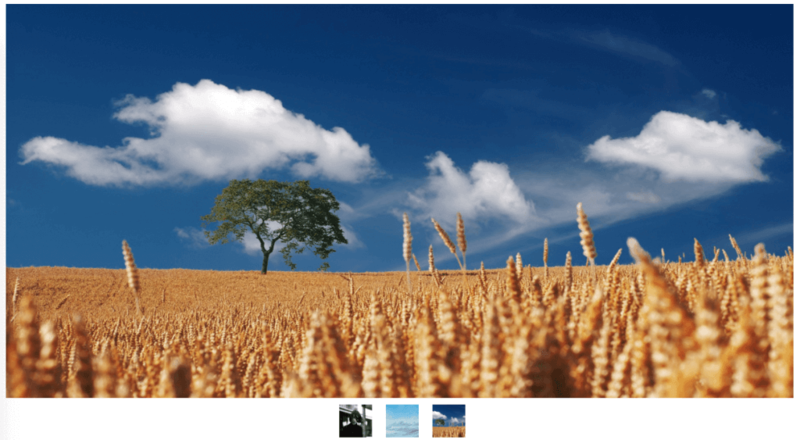 Attract visitors with wide, eye-catching images! 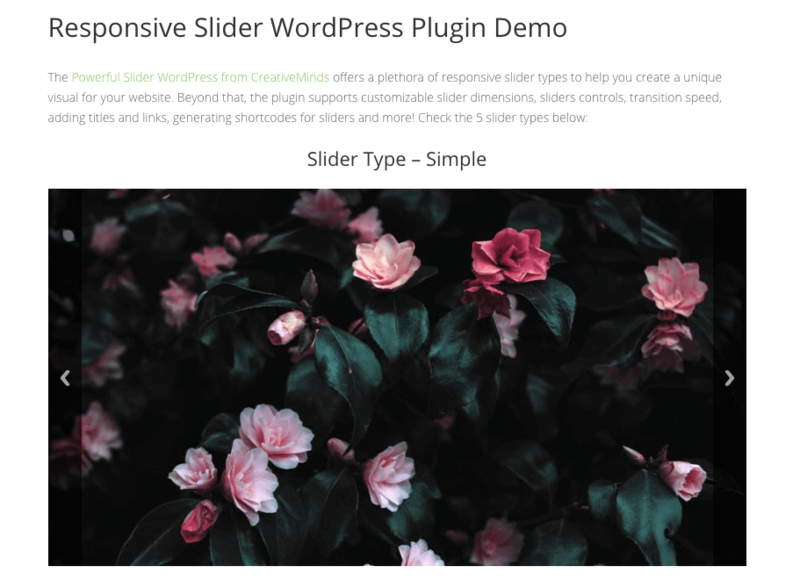 The Powerful Slider WordPress Plugin has five beautiful and responsive slider types that can be edited with a drag and drop interface. 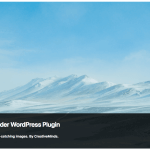 The Powerful Responsive Slider WordPress plugin is the definitive choice to display wide, eye-catching images to attract your visitors. Choose between five responsive types: Simple Slider, Number Slider, Bullet Slider, Slideshow Slider and Thumbnail Slider. Configure each aspect of your sliders, from size to transition time. 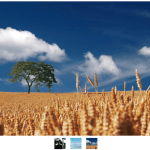 Beautify your pages with rich and attractive images! The admin can add as many sliders as needed and manage all of them using a simple dashboard. 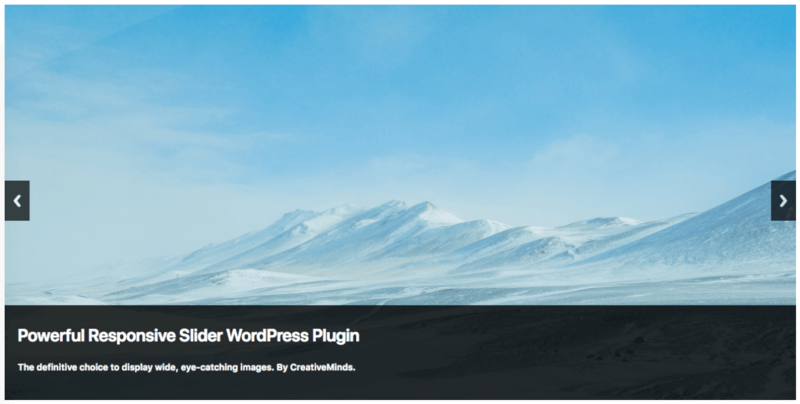 Build the Slider – Use a Drag and Drop interface to add multiple images to a slider, with title, description and links. Configure – Do you want custom size? Vertical controls? Autostart? You can define this for each slider. 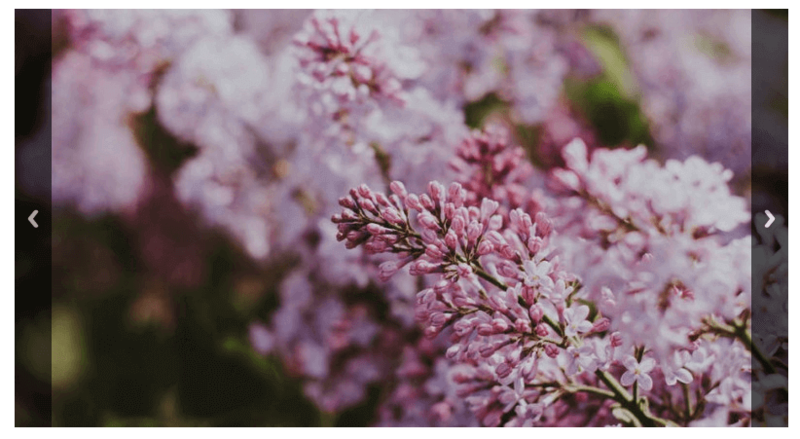 Handy Shortcode – Use shortcodes to add sliders to your site. You can easily find shortcodes in the slider’s page or in the general dashboard. Attract Users – Make the most out of your visual content by highlighting it with a fancy slider. 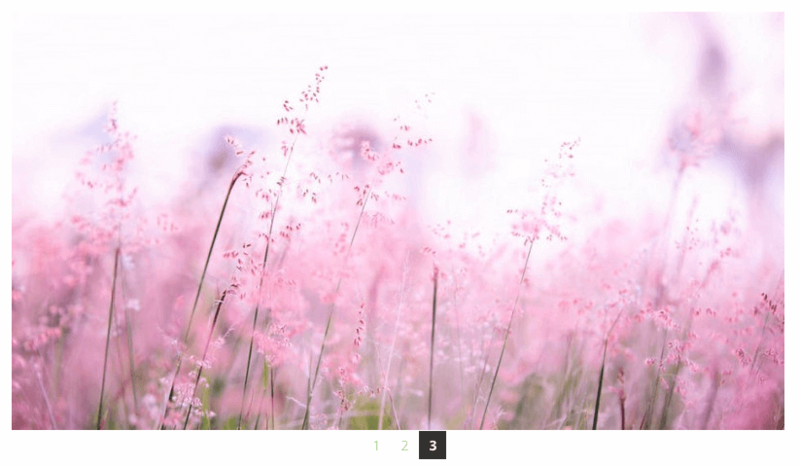 Company Website – Showcase your projects with a slider gallery, linking to internal pages. Blog – Highlight the most relevant or sticky posts with impressive images. 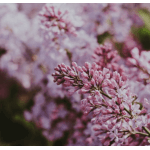 News Website – Use sliders to entice users to the click on your headlines. 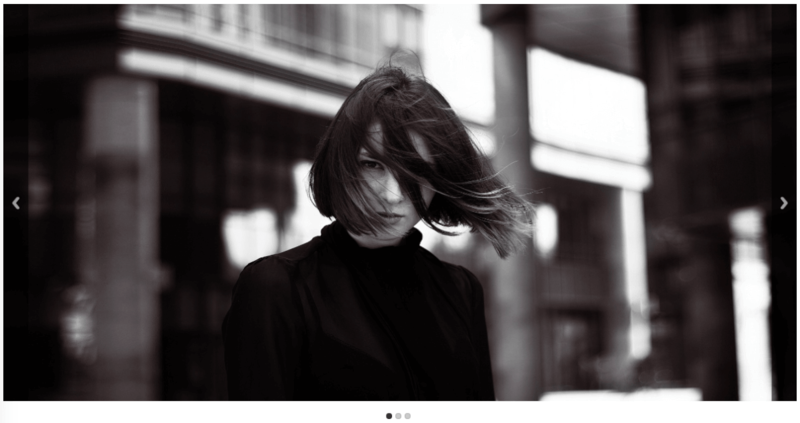 Versatile – Choose between five beautiful types: Simple Slider, Number Slider, Bullet Slider, Slideshow Slider and Thumbnail Slider. Slick Interface – Creating and managing sliders is easily done, with just a few clicks. Global and Individual Settings – Each slider can have its own width and height, transition time and vertical controls. It can also follow the default value. 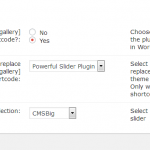 Replaces Default Gallery – A simple setting allows the plugin to take over all galleries generated by the default WordPress shortcode. 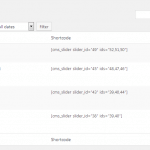 Handy Shortcodes – Shortcodes for each slider can be found quickly in the dashboard. This demo shows live versions of the five slider plugin types. For more in-depth descriptions, visit the plugin user guide. What's the use of this plugin? 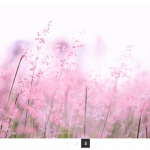 The Powerful Responsive Slider Plugin helps you creating beautiful images slideshows to attract users to your website. How many slider types are there? Can I create multiple sliders? Yes. 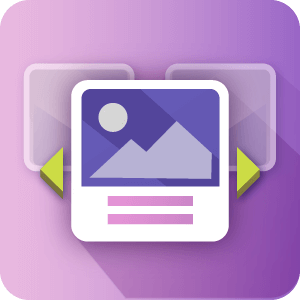 You can add as many sliders as needed, including images, titles and descriptions. You can easily manage all of them from the same dashboard. 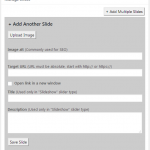 Learn more: CM Powerful Responsive Slider (CMPRS) – Getting Started – Managing All Sliders. 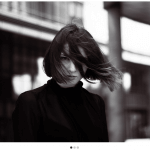 How do I add a slider to a page? It’s easy: simply add the slider’s shortcode to the page’s content. 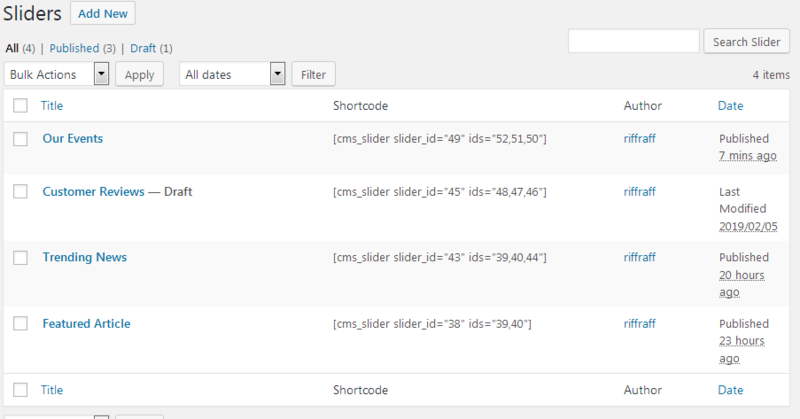 You can find this shortcode either by checking that specific slider or in the All Sliders dashboard. 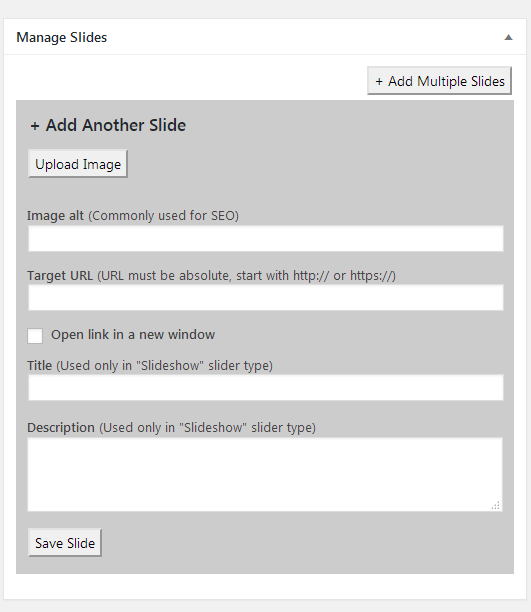 Learn more: CM Powerful Responsive Slider (CMPRS) – Getting Started – Managing All Sliders.